"when it's time"  . . . It's more like the "curious blend" I referenced here on this blog a couple of weeks ago the day after my dad died. Confusing at best, it became more confusing when people with loving intent began to tell me how I  was going to feel. It seemed like they knew. “Carol, you get to have this day's experience." "I get to have this day's experience." he also DELIGHTS in me. Oh and the next time I am with one who is grieving the loss of an elderly parent, I think I'll say something like "You'll probably feel a lot of things. Just know, you get to have this day's experience. Every.Day." NextNext post: Making it easier for your kids! you are right Rebecca. It is the only way to “prepare” and then welcome and honor the emotions that come. such a surprising mixture. Thanks for stopping by. Having this day’s experience…so simple and such a profound gift!! Being present to receive it is the hard part. Thanks so much for your ability to share your current “present” with us. You are an inspiration on so many levels. Praying for God’s presence to envelop you as you journey through your day!! Love you, my sacred sister!! i love that Scripture. it is the benediction at the end of each sunday morning service. we raise our hands to recieve the benediction…and that is it…zepheniah 3:17. just to think about it. He delights in me! it is unimaginable! blessings as you adjust to your loss, even tho’ you knew it was time. that’s how it was when my mom passed. it is such a mix of emotions. living one day at a time. blessings during this season. martha, i can sense you do understand this time having experienced this yourself. I think coming to an understanding of God’s delight in me has been one of the best things I have come to understand in the recent years of loss. thanks for the visit and your words of encouragement. Amen. I can so appreciate that you are present in the experience, “taking time to be,” as you so eloquently write it. Thank you for sharing this gift of peace. Peace and good to you. So grateful I found you at Lisha’s Grace place. I love Lisha’s place. I was looking for a community to nestle into and participate in and I feel like I have found it. 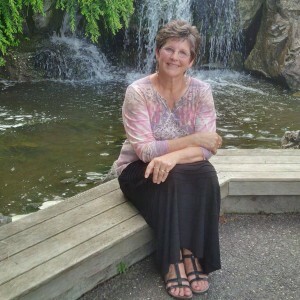 Linda @ creekside ministries is the other one. there are so many, but i wanted to settle in somewhere. good to meet you here. There’s acceptance in appreciating the gift of TODAY. It isn’t a promise..it’s a gift. I feel your words and pain, the hope and love. It’s just beautiful Carol. Blessings to you as you experience the day. Lisha, yes, a gift – today and even last night when i couldnt’ get to sleep. It’s so much “easier” to try to do something else to distract myself, but then we miss the gift feelings bring. thanks for your visit here tonight and your kind words. Bless your tender heart, Carol. I’m glad you’ve given yourself the gift of grace and that you’ve sought out good counseling. Generally speaking, we’re not that great at grieving or loving someone through the grieving process. 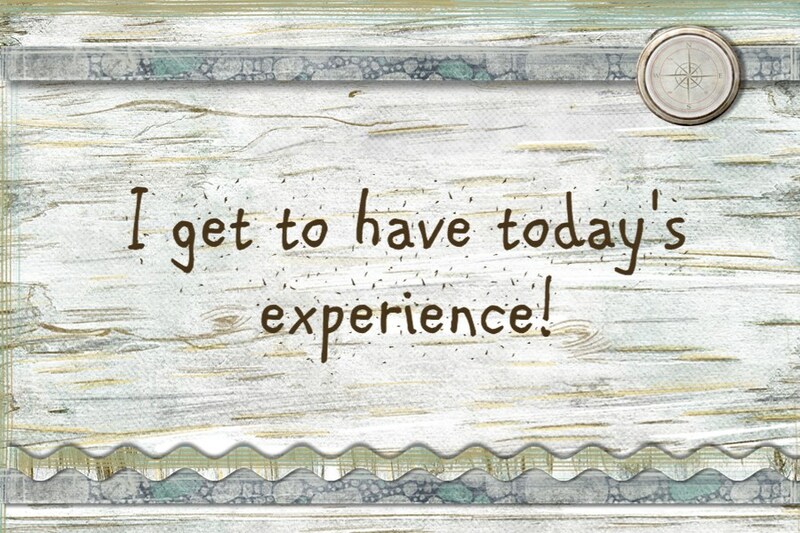 Praise God for phrases we can cling to – and for the fact “we get to have this day’s experience”. May the God of all comfort continue to comfort you. Pat, thanks for stopping by. I do appreciate your kind comforting words. Donna, always i consider it a privilege when you stop by and leave a comment. your words mean a lot to me. thanks friend. I remember reading about your journey to the mission field. it remember wanting to pick up the phone and tell mom what was happening with dad the day he was dying. i think wanting to talk to them about our lives probably will always be part of us. I also saw you on the Pure Charity website when the founder died…my son is a web developer for them. small world. Thanks for sharing such beautiful and wise words. From one who has experienced the loss early of both wonderful parents. thanks Linda. tonight my husband went to a men’s group and I am must having a quiet evening. and loving it. Thanks for joining me. I will be contacting you about that 1/2 hour coaching…hopefully next week. i am finding that rest is so important during this time. I love being with family and with people i don’t have to figure out how to be with them. When I can’t sleep i remind myself i get to have this experience – there is nothing that says i can’t sleep tomorrow. How grateful I am i do not have to “go to work” everyday.